The WHWCC-Venturi Aeration System is a great choice for relatively low but still pesky levels of Iron & Hydrogen Sulfide. The main advantages of this system are the simplicity of design, no waste water (backwash free). 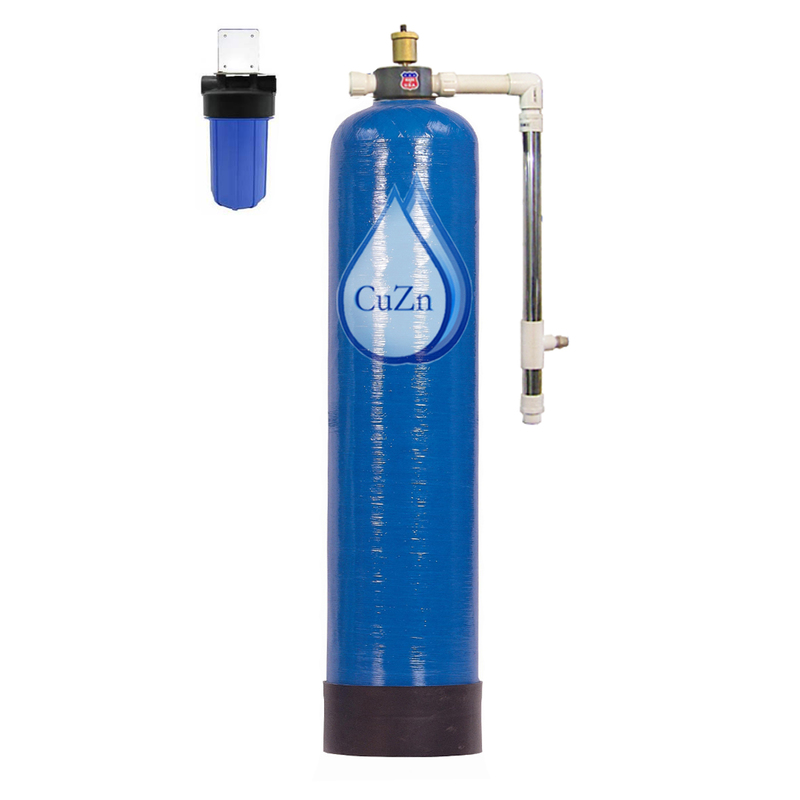 Additionally, since this system is backwashing free, no Iron will be sent to your septic tank, which will extend the life of the septic system. Electricity free, Chemical Free & Wastewater Free! It works by a venturi system that will pull oxygen into the water line as the water flows through the venturi. 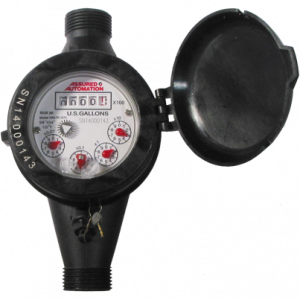 If your well’s Iron level is below 4ppm & the pH is 6.8 or greater this Venturi System should provide sufficient aeration, an aeration pump & flow kit are not required for Iron levels within those parameters. 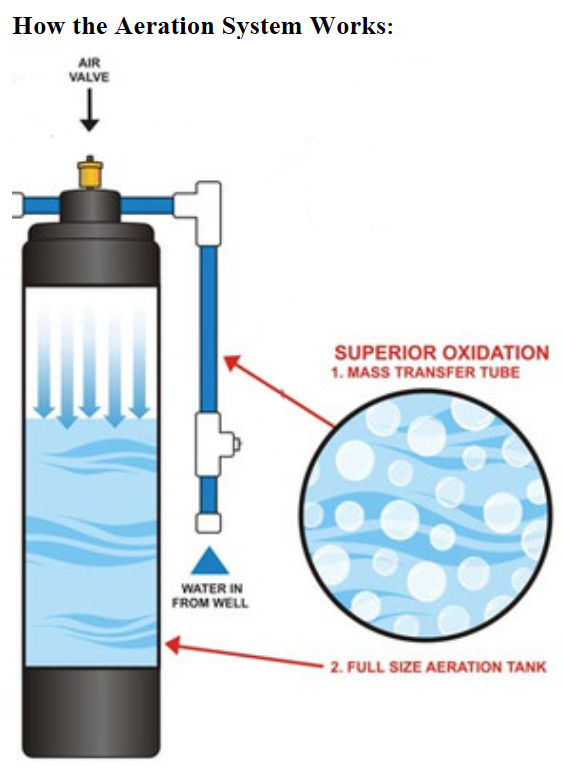 The injection of air will knock the Iron out of solution into physical particles (turning Ferrous Iron into Ferric Iron) that are easily caught by a simple sediment filter. 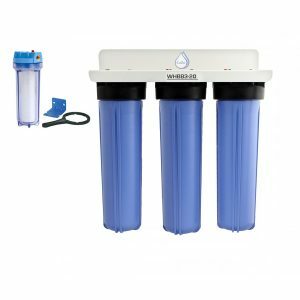 The 5 Micron post sediment filter can easily catch the ferric iron that precipitates out of the water. 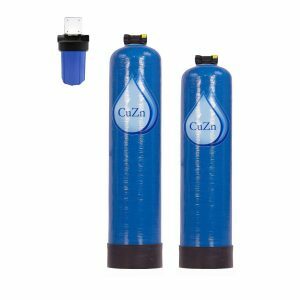 The 5 micron post sediment filter will need to be replaced every 3-6 months depending on water use & level of Iron. If Hydrogen Sulfide is also present, this will be off gassed via the air release valve. 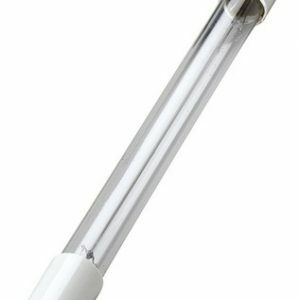 If Hydrogen Sulfide or Methane is present, you must run a section of air duct to the outdoors to avoid these gasses from building up.